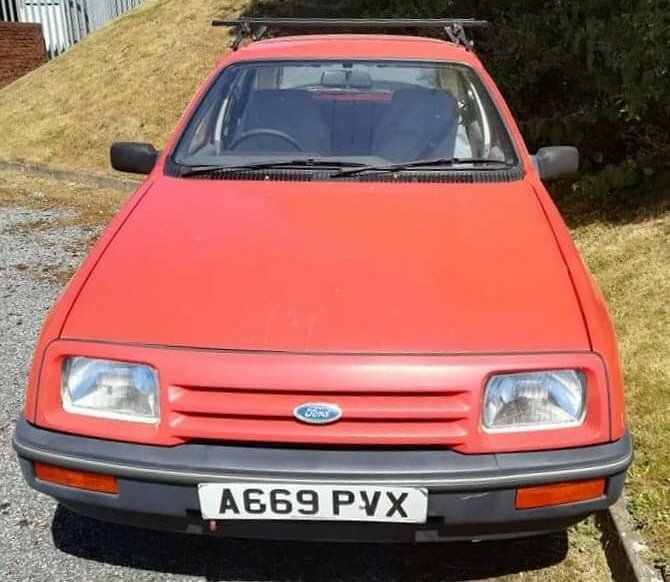 Red 5 door mk1 Sierra 1600L registration number A669PVX was stolen from the Cibyn Industrial Estate in Caernarfon, Wales at around Midnight on Saturday 17th November 2018. The car has been off the road for a number of years & was towed away using a mk4 VW Golf. 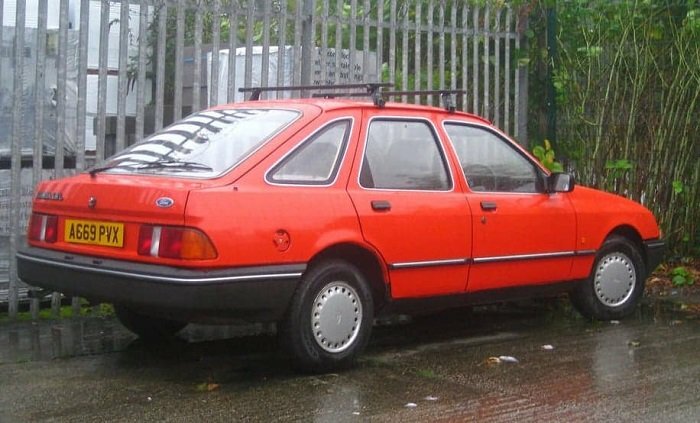 The car has roof bars, has no MOT & is on SORN & belongs to a woman who has owned the car for a number of years. She has enough going on in her life without the added stress of having her car stolen adding to her problems. Thought you were going to say the person who stole it.